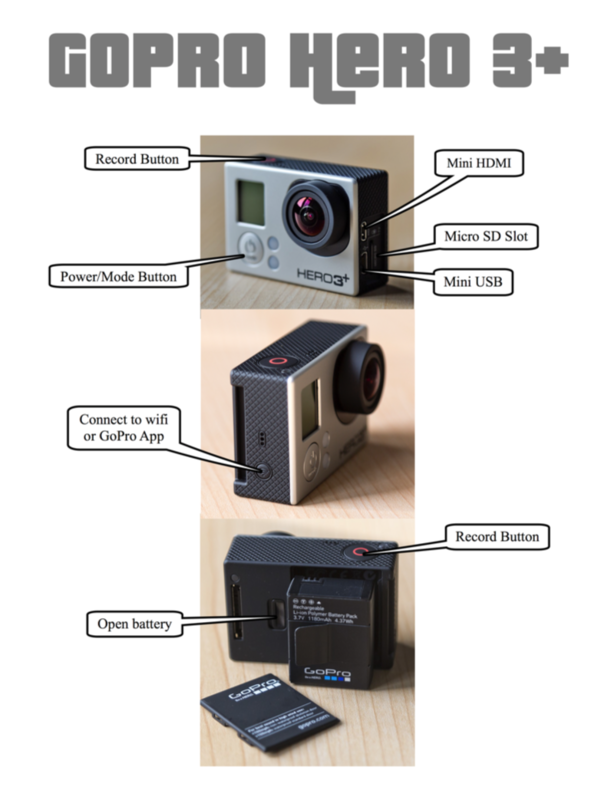 Check out the GoPro Hero 5 Black, now at the media center. 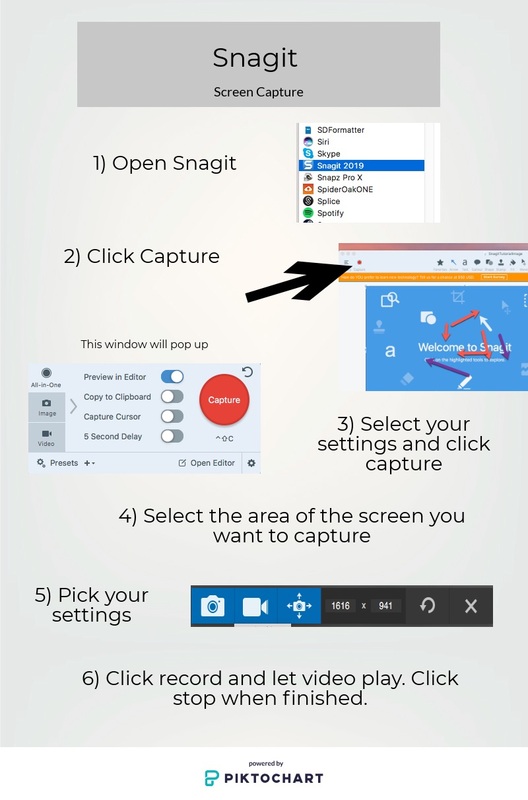 Our computers now come with Snagit!Snagit is a screenshot program that captures video display and audio output. Please ask a media center assistant for additional help. 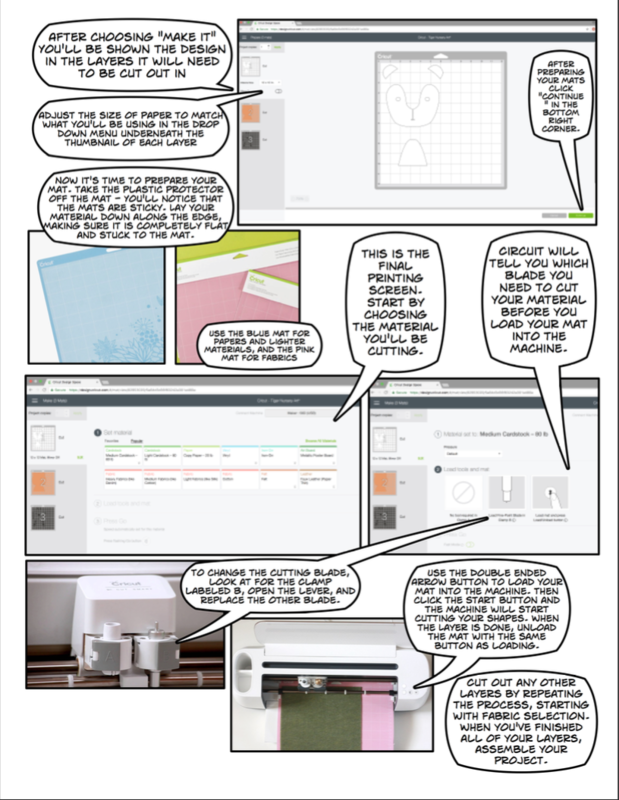 With the Cricut paper & fabric cutting machine, there are endless things you can make. 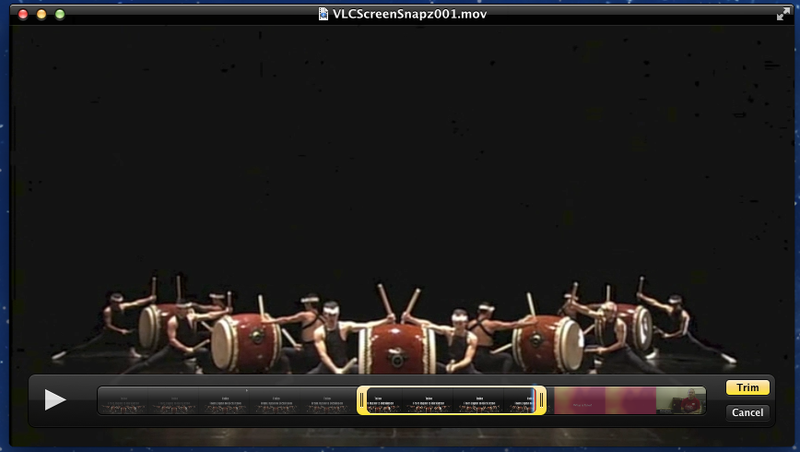 Snapz is an application for capturing video from the screen while also capturing the audio from the computer. 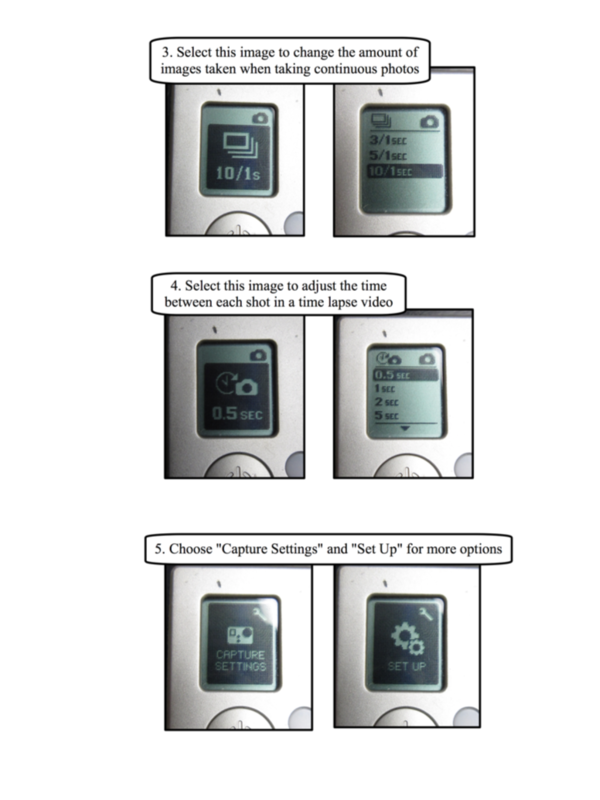 It can be found on the Mac side of the computers in the Media Center. DISCLAIMER! 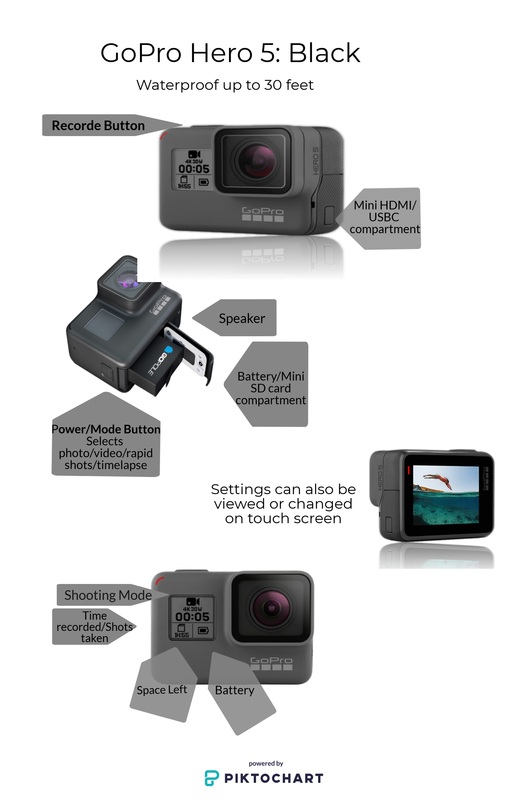 This should only be used for the use of making short clips in which to make commentary directly related to your course work. 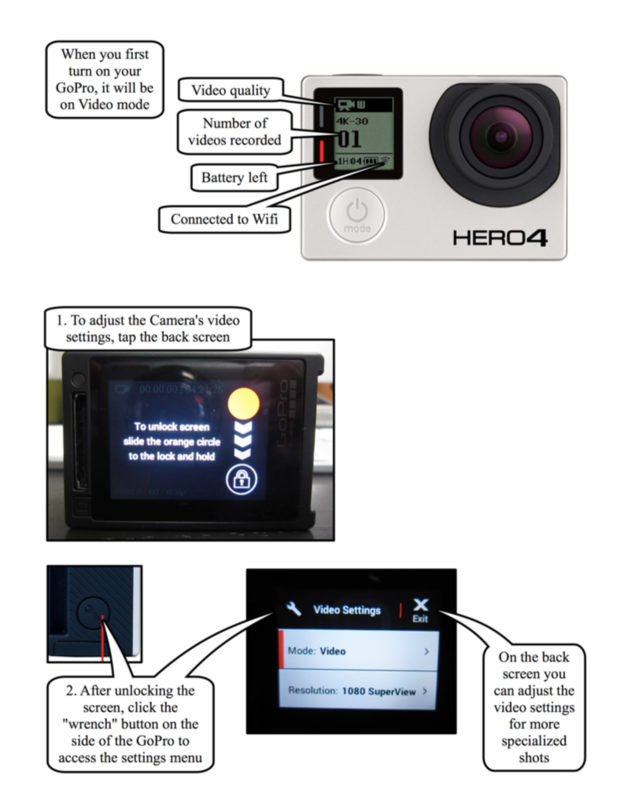 This same method can be used to pull clips from YouTube by omitting step 1. After, inserting the DVD you will need to quit the DVD player application, then search for the VLC app. 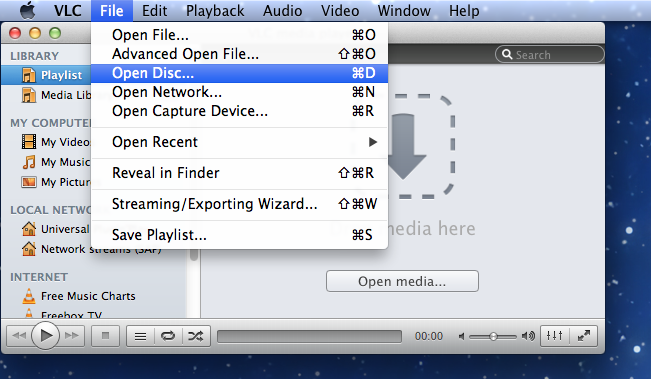 From the File menu choose Open Disc… Click the Open Button. 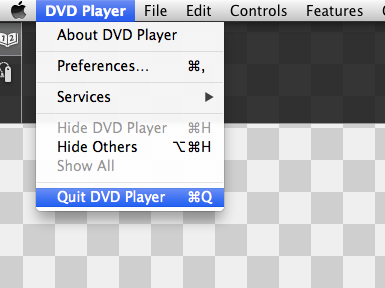 On Mac, after inserting the disc you’ll need to quit the DVD Player application. 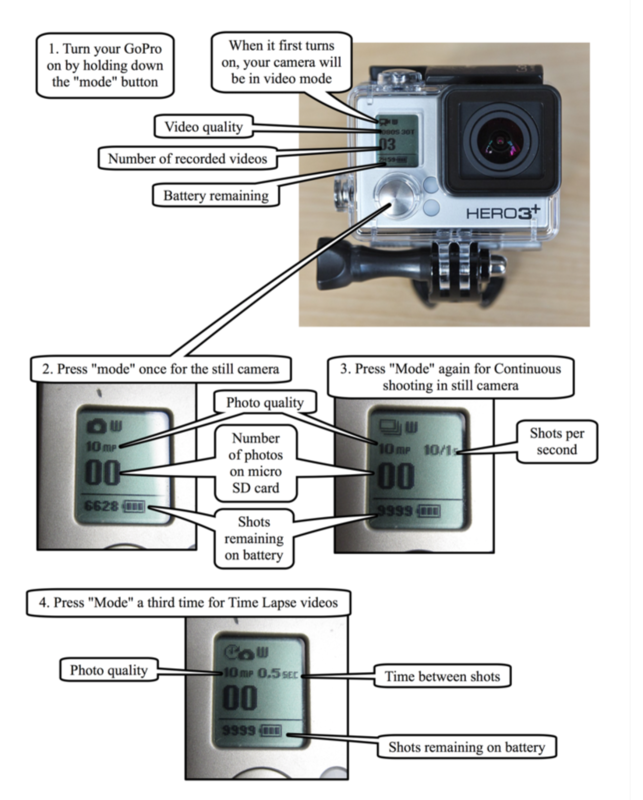 Locate the scene you want to use and pause the video. Make sure to leave a buffer zone before the section you want it can be trimmed down later. 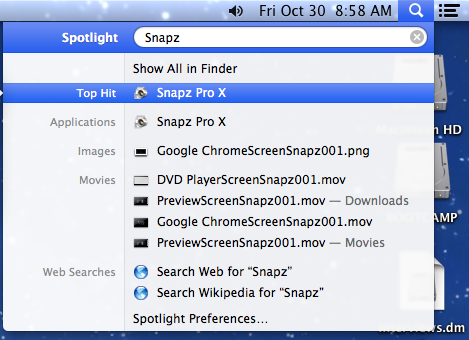 Search for the Snapz app. 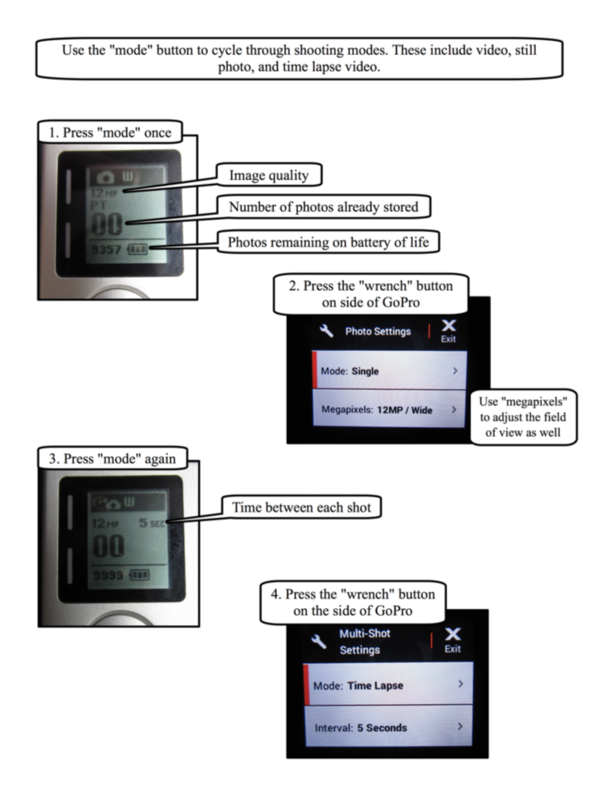 Note: after opening Snapz the first time it can be activated in the future by pressing command + shift + 5. 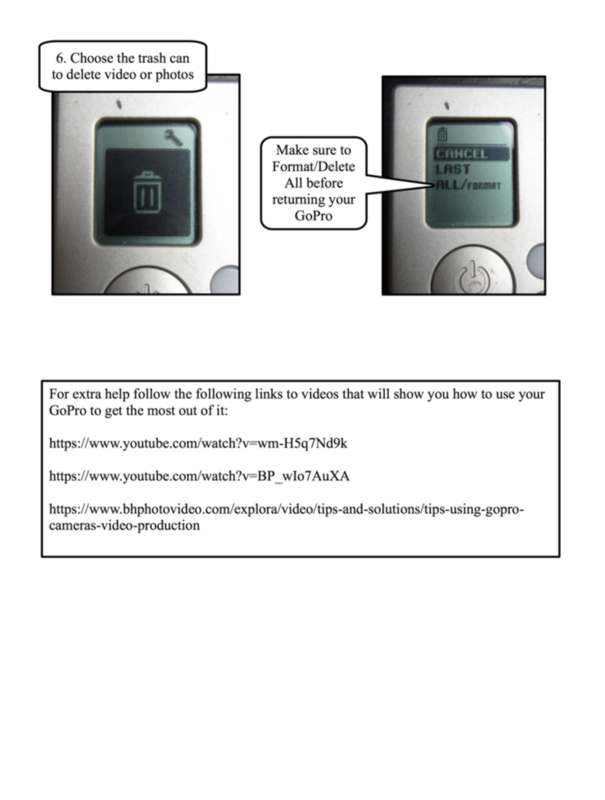 Choose Movie… Change the frame rate from 15 to 29. Uncheck cursor visible. 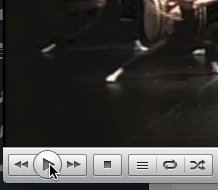 Use the cross hairs tool to draw a selection around the video. Change framerate to 29 and uncheck cursor visible. 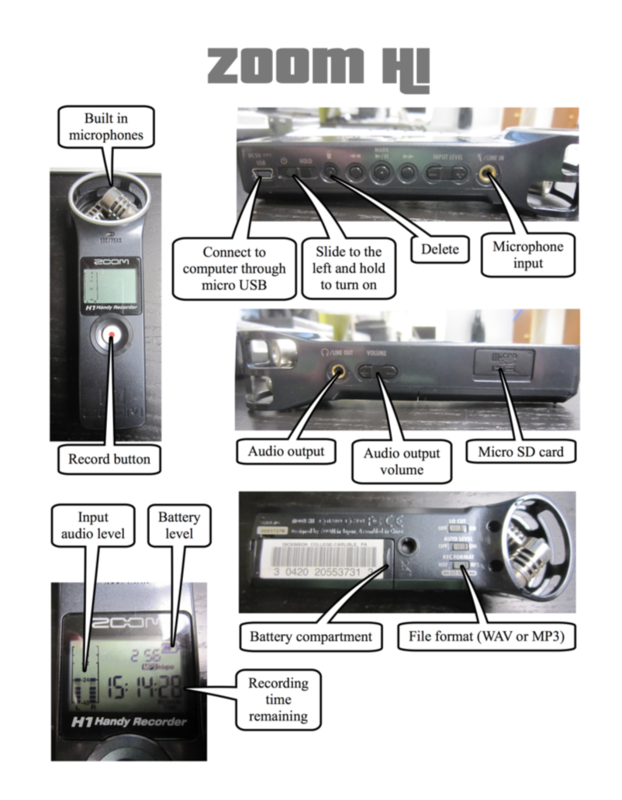 Use the cross hairs tool to select the section of the screen with the video. Press return on the keyboard to start recording, then press play on VLC. When you’ve got the portion you want press command + shift + 5 to stop the recording. Click the Save Now button. If you made a mistake you can also use the Move to Trash button and start over. 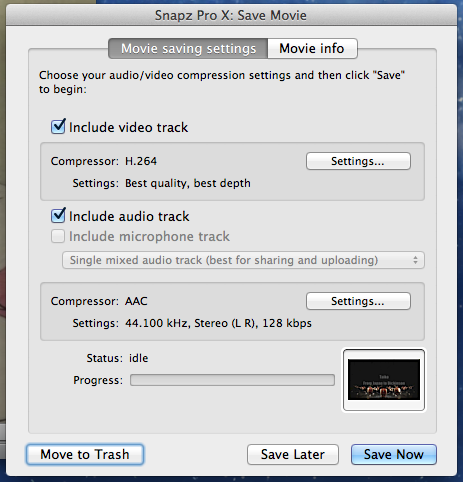 The video will open in QuickTime Player when it finishes processing. 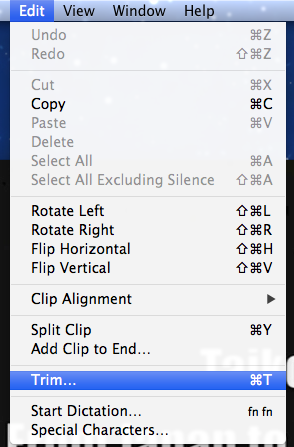 From the Edit menu select Trim. Use the yellow handle bars on each side to trim off the ends and select just the section you want. Then Click the Trim button. 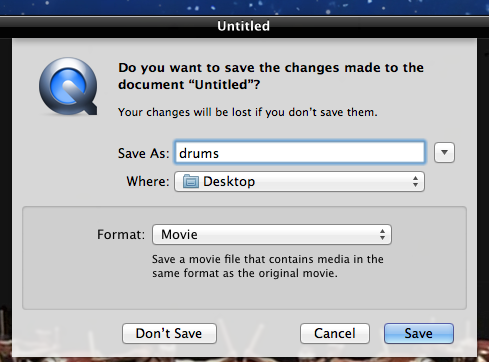 When you are done close the window and QuickTime will prompt you to save. Name it, select where to save and click Save. 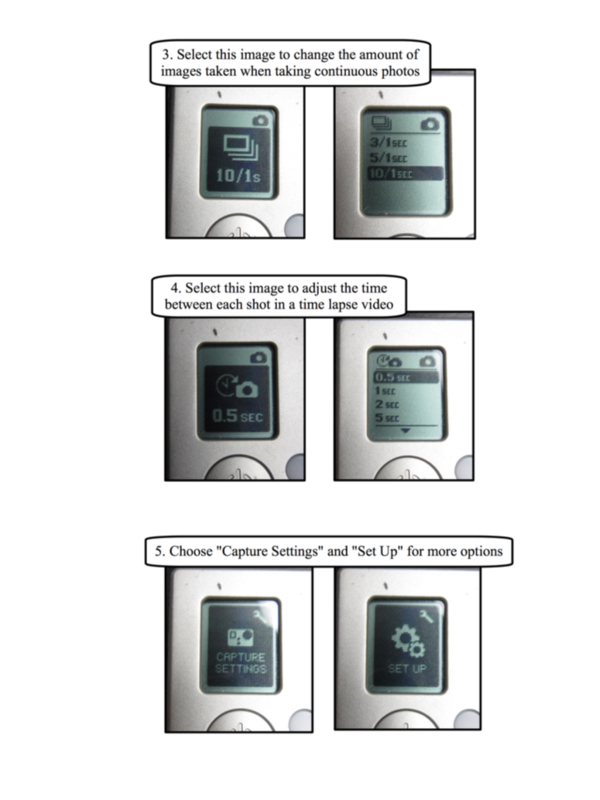 Use the handle bars on the left and right to select just the portion a video desired. 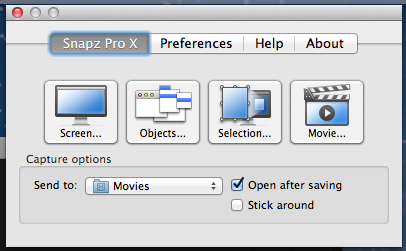 Name your video, select Where to save, and click the Save menu. 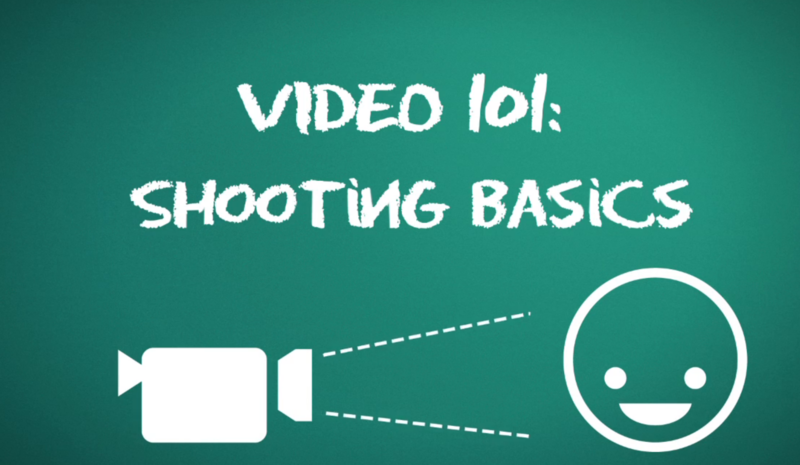 This odd and slightly annoying video hits most of the common missteps of first type videographers. Follow the “I lost my password” link on the login page. Fill in your email address and follow the instructions that are sent to your email. Posts are entries listed in reverse chronological order on the blog home page or on the posts page if you have set one in Settings→ Reading. If you have created any sticky posts, those will appear before the other posts. Posts can be found in the Archives, Categories, Recent Posts, and other widgets. 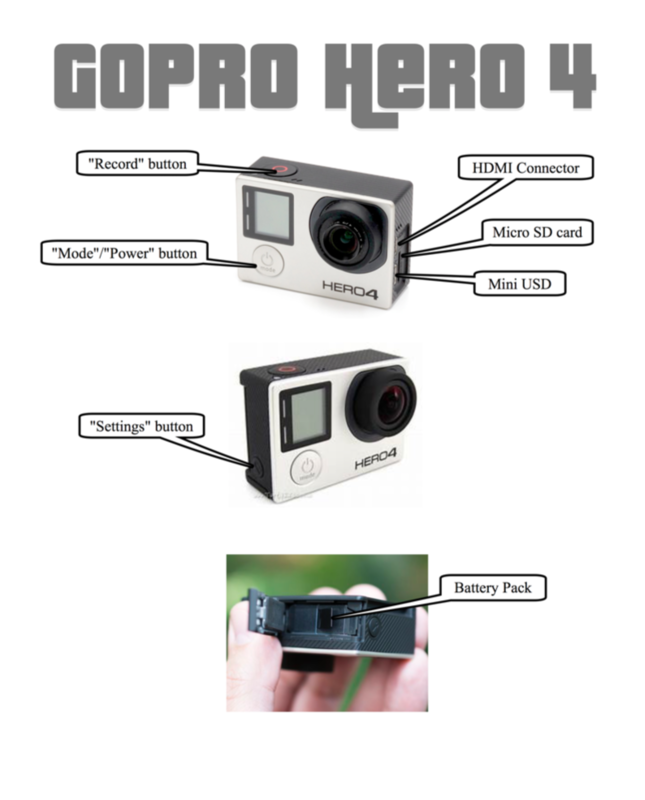 Posts are also displayed in the RSS feed of the blog. You can control how many posts are displayed at a time in the Reading Settings. Pages are static and are not listed by date. Pages do not use tags or categories. 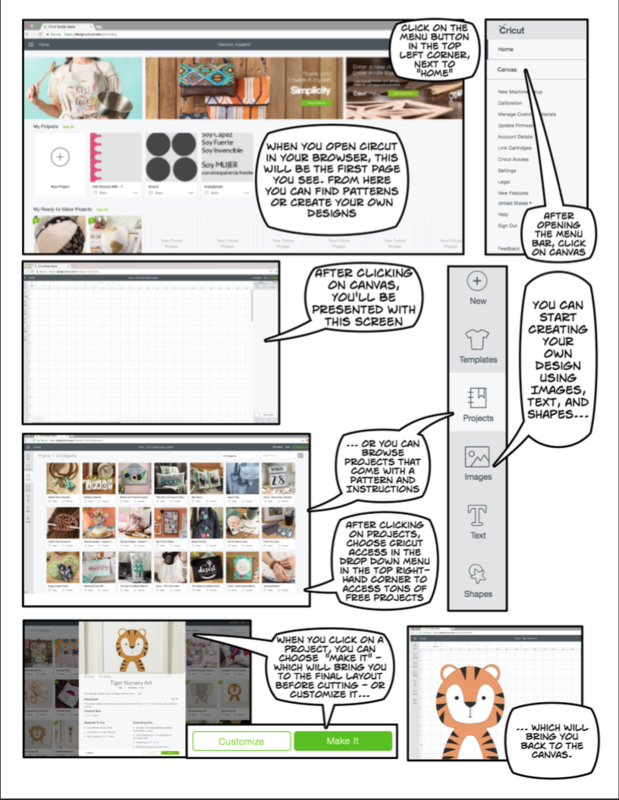 An About page is the classic example. 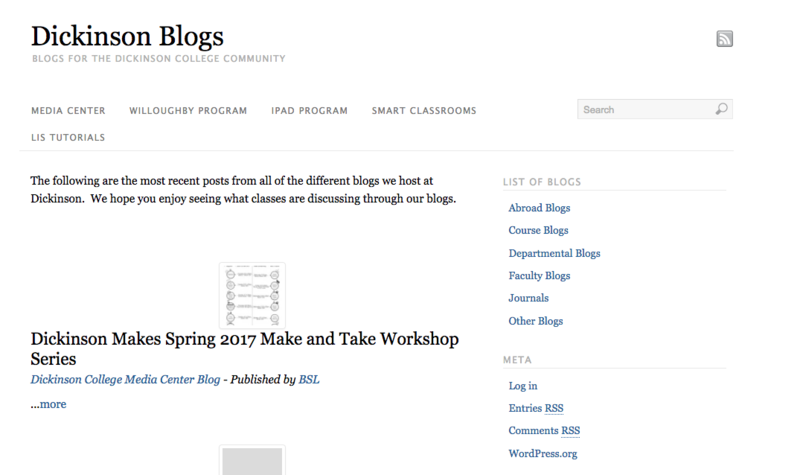 Pages can be displayed in the sidebar using the Pages widget, and some themes display pages in tabs at the top of the blog. If you have 50 pages and you use the Pages widget, then all pages will be listed all the time. If you would like a new theme added please contact the media center. 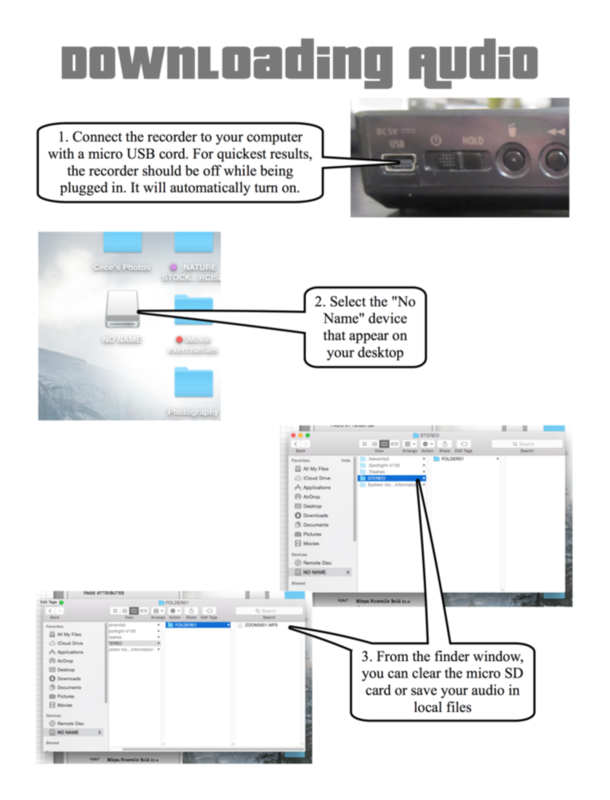 If you would like a new plugin added please contact the media center. 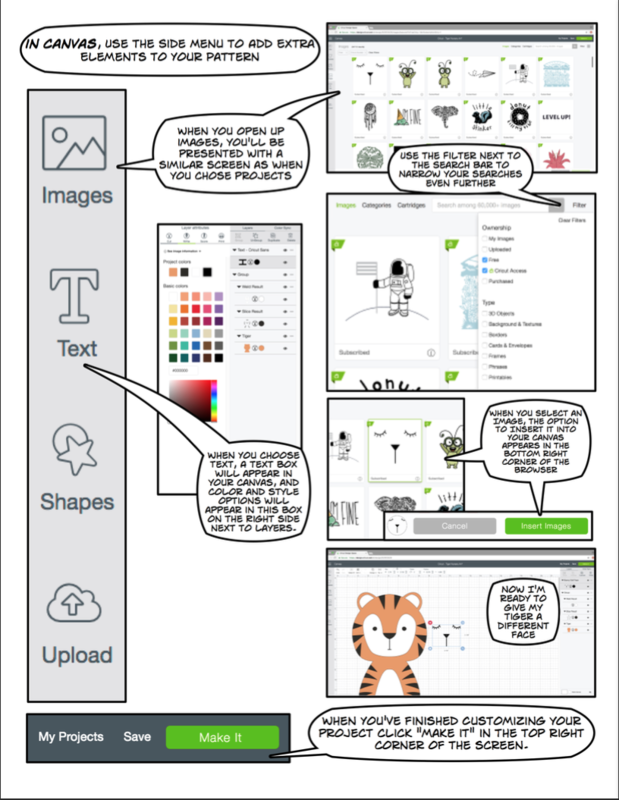 Add descriptions to your images in the alternative text field. When linking to content, describe the content page that you are linking to instead of using the raw url.